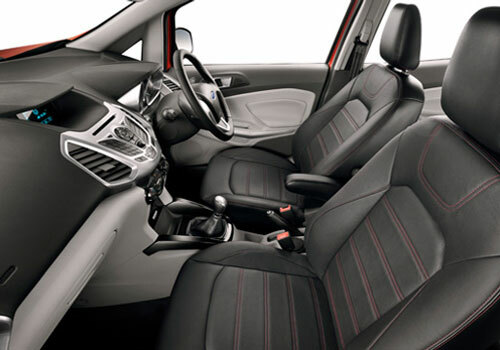 Ford has showcased the new Ford Ecosport SUV in Europe at the Paris Motor Show. This SUV is highly awaited in India and it will be placed much below the currently offered Ford Endeavour. The Ecosport price in India is expected to be Rs 8 lakh to Rs 8.5 lakh. The Ecosport will be the top rival of Renault Duster and the upcoming Maruti XA Alpha. 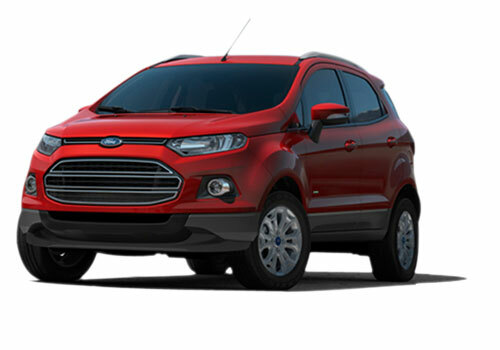 The Ecosport comes with the 1 litre 3 cylinder petrol engine which is known as the EcoBoost engine. This engine is known for its high mileage and power delivery besides being an engine that has the least CO2 and other harmful gas emissions. The unveil at the Paris Show has further added more anticipation that the car will soon be launched in India. In India, the car maker has already publicizing the Ecosport SUV and is floating advertisements telling the people that how fuel efficient the petrol engine of the car is and how it saves fuel. In addition to this, the diesel model is also promoted and this model is said to be the hit model in India. Just the Duster 85 PS diesel model was a hit in the country and it has a large waiting so is the entry level diesel variant of the Ecosport is expected to be one of the best selling Ford cars in the country. The much awaited SUV will have 1 L 120 PS petrol and 1.5 L diesel engine and the diesel engine will be the same as the one on the Ford Fiesta sedan. This will not only give the car the same maintenance free nature but will also make sure that it has the same relentless performance as earlier. The car is highly awaited and the Paris Motor Show indicates that it is ready for an international launch soon. I am desperately waiting for Ford EcoSport to launch, so that I could buy it as soon as possible. Hopefully the price tag will not create a problem here. This car comes with awesome features..